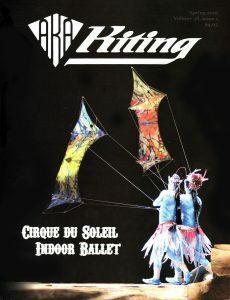 Phil first became interested in kites in 1993, when he drove past the first Chicago Sport Kite Festival and thought it looked interesting. He stopped and talked to a guy who turned out to be Jim Miller, and the rest is history. He started off flying sport kites and competed heavily through 1998, when he won the Rising Star award from American Kite Magazine as the top experienced flyer. During that time he moved from Chicago to North Carolina to Maryland to Michigan to Iowa to New Jersey and now to Pennsylvania. Phil was active in kiteflying in all of those places, often organizing festivals where none had ever taken place. He has belonged to the Chicagoland Skyliners, WOW, 5/20 Kite Group, Keystone Kiters and SJKF. Phil served on the BOD as a Director at Large and Vice President for 5 years, beginning with Adam Grow’s presidency. Believing strongly in the effort to spread kiting, Phil was NKM coordinator for 6 years, beginning the year before Adam Grow’s presidency. We believe that Phil still holds the record of all the NKM coordinators for the most events in a single year. In order to help grow and support kite festivals, Phil wrote the Kite Event Organizers Manual and donated it to the AKA. It’s still available for free download from the AKA website. In an effort to include more aspects of kiters in the AKA Conventions, Phil looked to include The Kite Aerial Photography Member’s Choice competition, his original idea. Phil presented it to Craig Wilson, and he proceeded to make it into a real competition. Before that, there was nothing for KAP at the convention other than workshops. 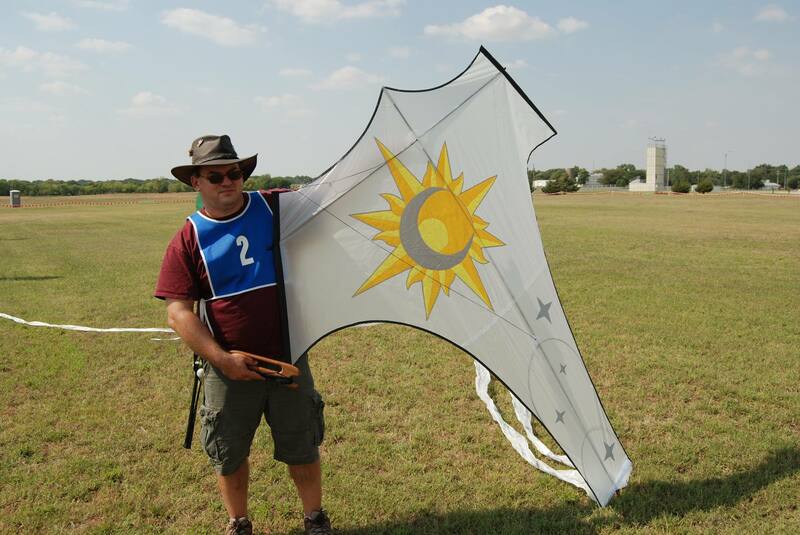 Now Phil organizes the Kite-atholon challenge at convention; in other years he did the banner challenge. Phil chaired the 2010 Future planning Committee at the request of David Gomberg to help establish a ‘roadmap” for the future of the AKA and wrote the report on the committee’s work. Phil has donated many hours of service to the AKA and kiting. He was Volunteer of the Year in 2000; was awarded a special recognition trophy for volunteering with the kitemaker’s competition in 2007; and has volunteered as one of the announcers at the convention for numerous years. As a world traveler with his kites, Phil extols the virtues of the AKA wherever he goes whether it be Portugal, India, China or elsewhere. Phil served as editor of Kiting for many years, taking over in an emergency situation after the death of the previous editor. Every issue was well done, and mailed on time. He found new printers that provided more pages and more color for a better price, making Kiting a major benefit for AKA members. In every survey, the magazine has consistently rated as the number one member benefit. In addition to all of this, he was the top-ranked sport kite flyer in 1998, has won many kite making awards (at the AKA Nationals and elsewhere,) and has participated in flying all kinds of kites at various conventions, often serving as general announcer at the same time. His newest adventure is providing kite making supplies to builders across the US and around the world, filling a huge void. His commitment to nurturing builders now includes offering special discounts to instructors and becoming a workshop instructor himself at the upcoming U-MAKE conference. Any one of these efforts on behalf of kiting and kiters would make him worthy to receive this award, taken in total, this honor is long overdue. We encourage you to select Phil Broder for the 2015 Ingraham award.